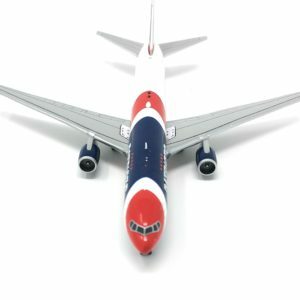 View cart “New England Patriots Boeing 767-300ER “AirKraft” Diecast 1:400 Scale Model Airplane – 5″ Wingspan x 5″ Body” has been added to your cart. 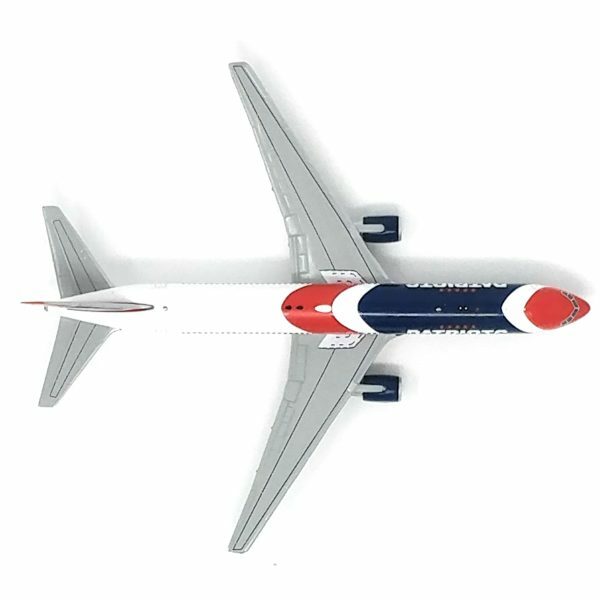 A PIECE OF NFL HISTORY – Commemorate the first NFL team to ever own its own fleet of private airplanes with the Patriots 767-300ER! 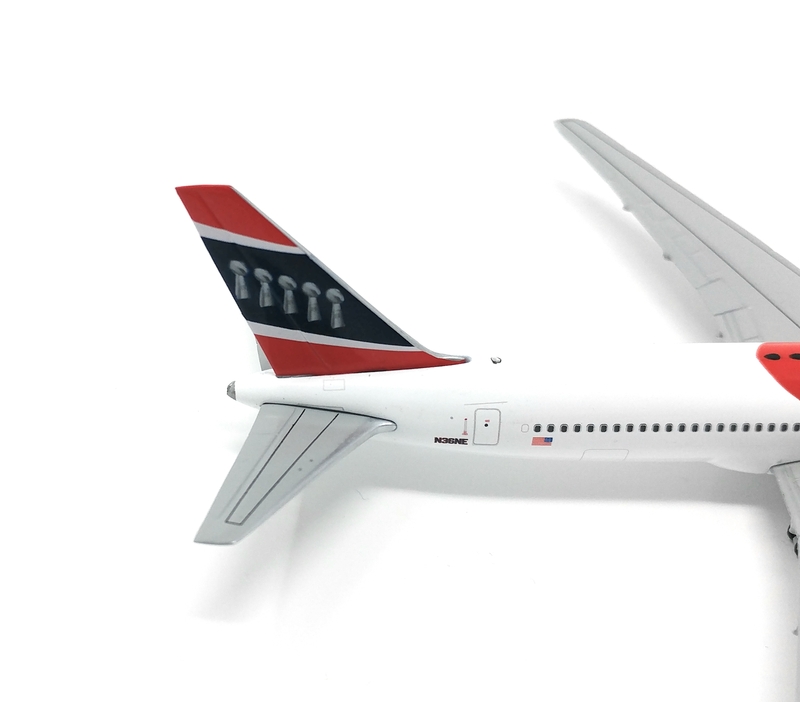 UNIQUE LIVERY – The custom patriots livery is 100% authentic, featuring the patriots team colors, including 5 Lombardi trophies on the wing, representing the 5 patriots Superbowl wins! 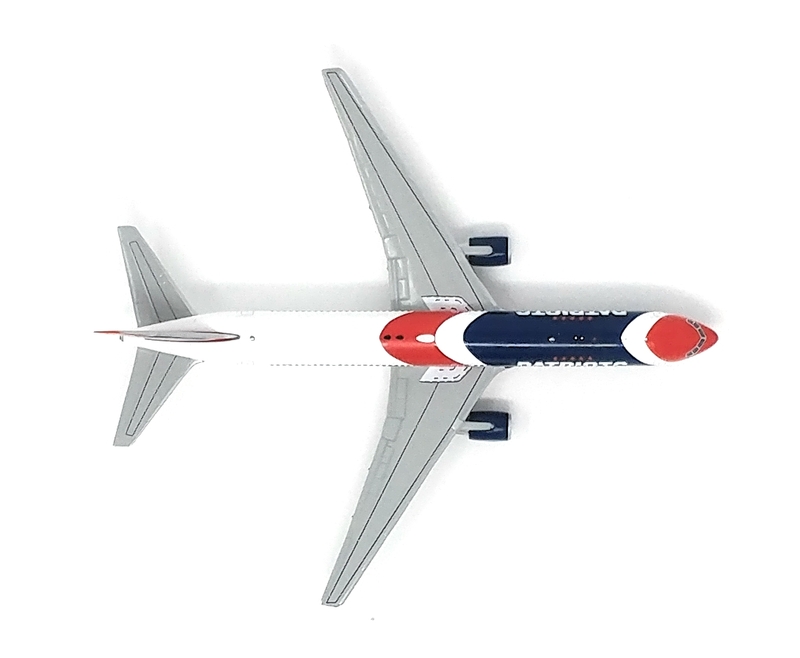 PERFECT FOR PATRIOTS FANS – Add to your collection of patriots memorabilia with this one of a kind, diecast model. Satisfyingly heavy, it’s the perfect gift for any patriots fan. PRE-BUILT AND PRE-FINISHED – No messy assembly or lost parts! This aircraft comes as one solid piece! LIMITED EDITION – This is a one of a kind collectible! According to Flight Global, the two AirKrafts, as they are affectionately called in reference to team owner Bob Kraft, both spent a quarter-century flying passengers for American Airlines. 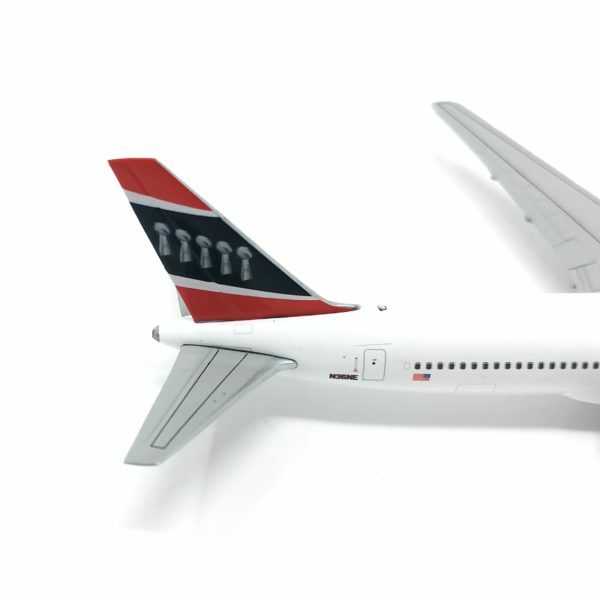 The two 767s, N366AA and N39367, were both delivered to American Airlines in 1991 and retired in early 2016. Both planes are powered by General Electric CF6 turbofan engines. Flight Global’s metrics show that each of the 26-year-old planes is worth around $5.5 million on the open market. The team did not disclose how much it spent to refurbish their interior accommodations. 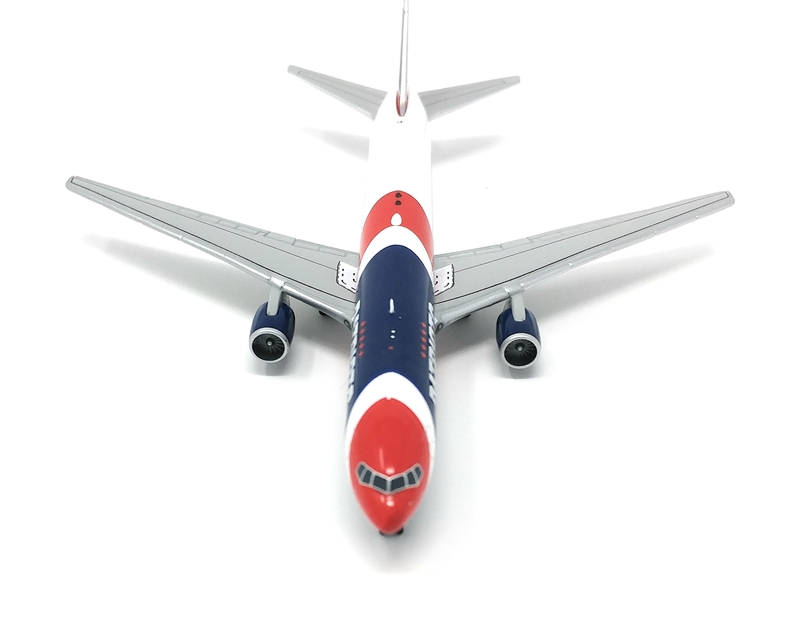 These commemorative models celebrate the New England Patriots and the history they have made by being the first NFL team to ever own its own fleet of aircraft. Buy one for your own collection today!